Is there any paperwork or document for the mechanical systems of 11 Dekker St, Adjala Tosorontio, Ontario? I need more information about the property at 11 Dekker St, Adjala Tosorontio, Ontario. 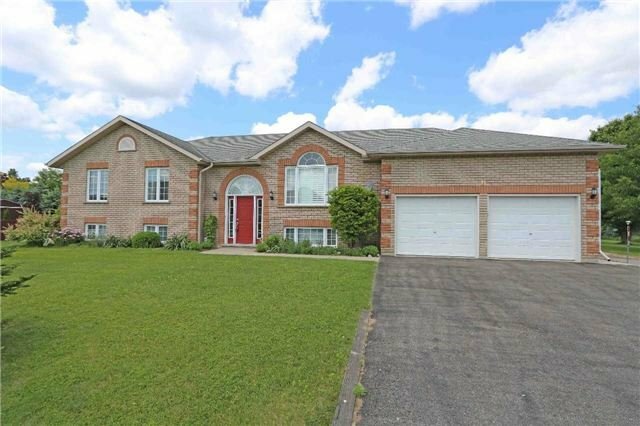 How ist the neighborhood, location and nearby amenities for 11 Dekker St, Adjala Tosorontio, Ontario? I have questions about the roof, foundation, insulations and mechanical issues of 11 Dekker St, Adjala Tosorontio, Ontario? I need more information about property details. What's wrong with this house? Is this a short sale? Is there any maintenance for 11 Dekker St, Adjala Tosorontio, Ontario? What is this property worth in today's market? What are "closing costs", and how much? What steps should I take when looking for a home loan? What price home can I afford? Is my credit good enough to buy this house? What are the best mortgage options for me? How flexible is the seller on the asking price? How low can I consider offering for 11 Dekker St, Adjala Tosorontio, Ontario? All I Can Say Is "Wow!" Over 1900 Sq.Ft Home With A Fantastically Large Lot..And..A Small Tranquil Stream Flowing Along The Back! The Possibilities Are Endless In This 3 + 1 Bedroom, All Brick Home! Sit Back & Relax In Your Jetted Master Bath! Frolic & Play With Your Kids Or Entertain Many Guests In Your Back Yard. Everett Is A Fantastic Town To Raise Your Children!! 10 Minutes To Alliston. Come See, Look Around, Picture Yourself Living Here! Use eHomz search to narrow down the properties by type, price, number of bedrooms, bathrooms, garage, parking, basement, size, or other keywords to find the target home. Also you can explore more records in different categories such as Adjala Tosorontio condos or houses for sale in Adjala Tosorontio. Adjala Tosorontio is home to 77 neighbourhoods and communities accommodating people who are interested either in Adjala Tosorontio Rentals to rent Houses for sale in Adjala Tosorontio to own their dream homes. If you're looking for Condo apartments for rent in Adjala Tosorontio or houses for rent in Toronto, we have you covered.